I grew up in Charlotte, NC, and was lucky enough to have Pasta & Provisions in my neighborhood. As a child I was amazed by the fact that when you stopped by, you always saw people making things. This wasn't food made by machines in a drab factory somewhere far away. It was made with a lot of pride by people in my neighborhood. I moved to Boone to attend Appalachian State, and started working at Stick Boy Bread Company. I noticed many of the same things that I had seen at Pasta & Provisions-that same commitment to quality, from the ingredients to the methods to caliber of the staff. It seemed logical that a town that loved pastries and great bread could use a pasta shop! Next came sandwiches, craft beer, and fine wine. I thought everything was set....until the space next door to us became available. 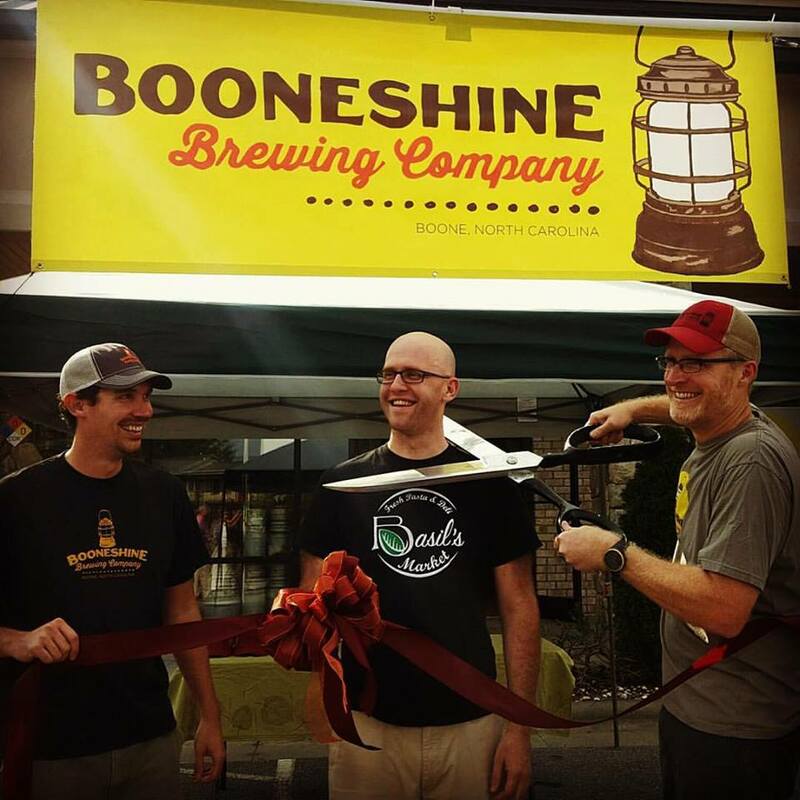 A casual mention to two friends who had been thinking of opening a brewery led to us becoming the tasting room for Booneshine Brewing Company. On July 1, 2015 we poured our first pint of Booneshine IPA! I'm proud of what we have become, and grateful to the community that has welcomed us and offered feedback. We hope you'll join us for a pint, grab a bit to eat, and take dinner home.